Home Articles How to get CIBIL Credit Score & CIR Online? 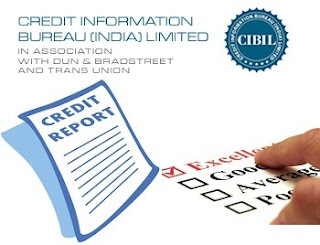 How to get CIBIL Credit Score & CIR Online? · After completing the form and paying Rs.470, you need to fill the authentication details. You would be given 5 questions based on your credit history and you have to answer at least 3 to het the authentication done. After getting the authentication done successfully, you will get the CIBIL score through e-mail within 24 hours. If you pass authentication – You will be able to download the report instantly. Just ensure the pop-up blocker is disable in your browser before you do so. The credit report is also emailed to you at the email id mentioned at the time of purchase. If you do not pass authentication – You can then upload your KYC complaint identity and address proof along with the online payment confirmation form. The online payment confirmation appears on the screen post you complete the authentication process indicating if you passed or did not pass. Post verifying the documents, your CIR will be mailed to you in 7 business days via Express Delivery / Speed Post / Courier.